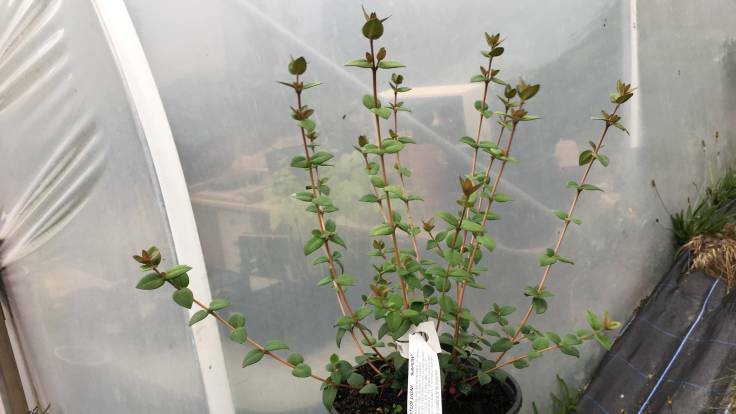 A new addition to the #ForestGarden, an Ugni molinae (Chilean Guava) from St Davids Pland & Garden Nursery. I mean, that’s where I bought it from. Botanically from Chile 😉. The last one I planted was a bit too young to handle the harsh winter we had.